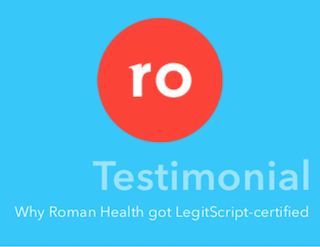 Demonstrate your legitimacy to payment providers, search engines, and your customers by getting LegitScript-certified. 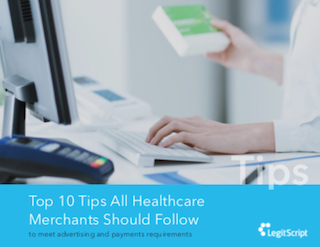 In order to adhere to credit card brand requirements, pharmacies, telemedicine providers, and providers of other related healthcare services that make card-not-present transactions must be certified and monitored by an impartial third party. LegitScript's industry-trusted certification program is recognized for this purpose by Visa and Mastercard. LegitScript Certification is also recognized as meeting advertising and listing requirements for Google Ads, Google Shopping, and Bing Ads. Let search engines and social media platforms know that you operate safely and legally with LegitScript Certification for providers of drug and alcohol addiction treatment. 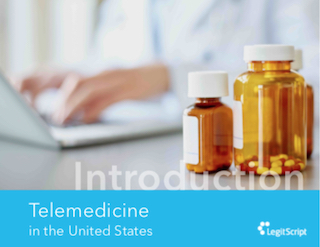 LegitScript provides the only certification and monitoring service for drug and alcohol addiction treatment providers that is relied on by Google and Facebook to vet advertisers for eligibility. Reduce costly interruptions to your Google Ads and Facebook Ads by getting LegitScript-certified. What are your peers reading? Here are the most popular downloads.